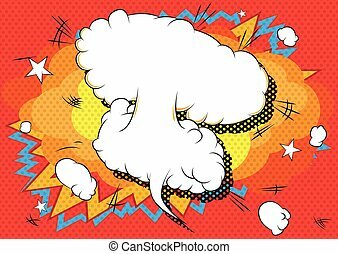 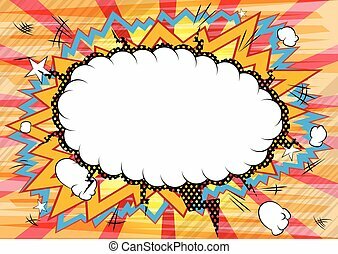 Comic book blank cloud background. 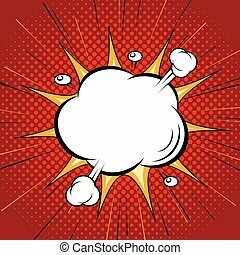 Blank cloud, retro style comic book background. 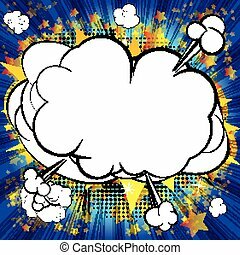 Comic Book Blank Cloud Background. 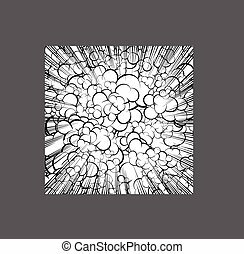 Blank cloud, retro style comic book background. 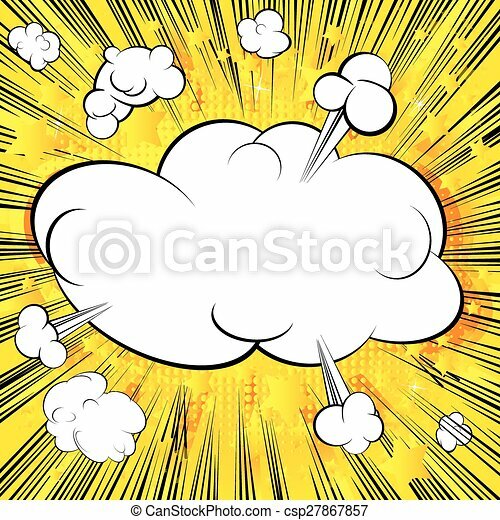 Cloud, retro style comic book background. 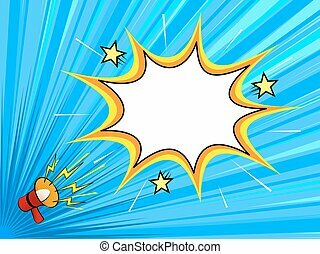 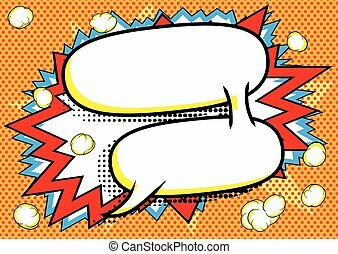 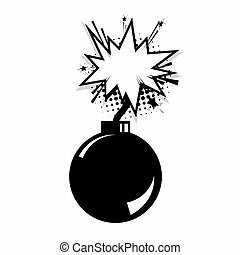 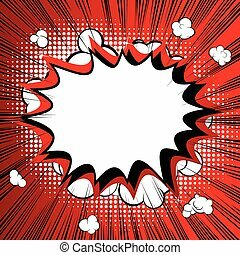 Comic book background with blank speech bubble. 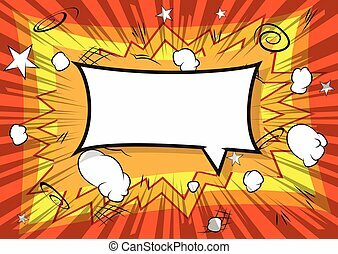 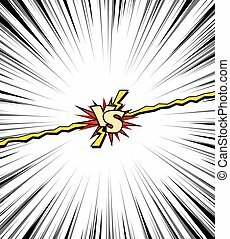 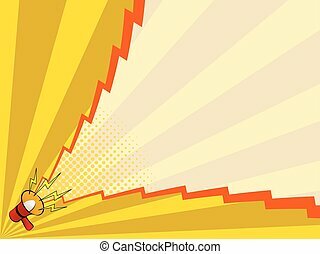 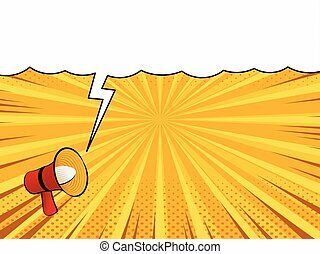 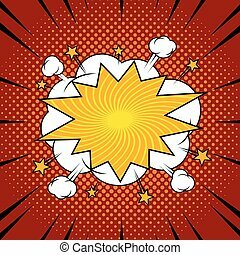 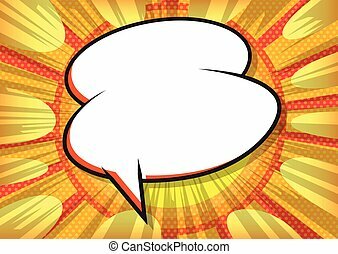 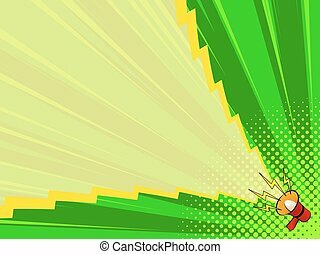 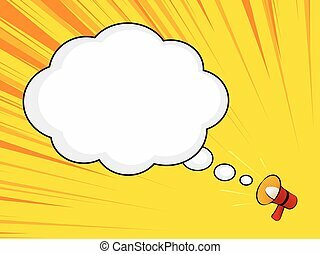 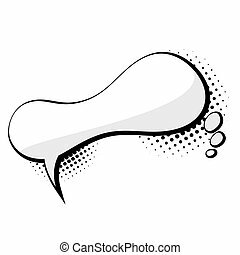 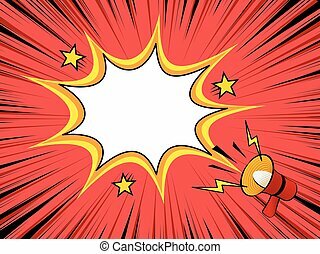 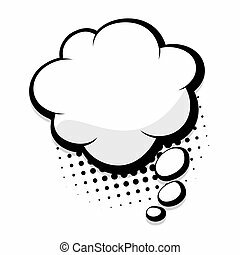 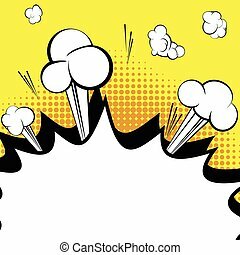 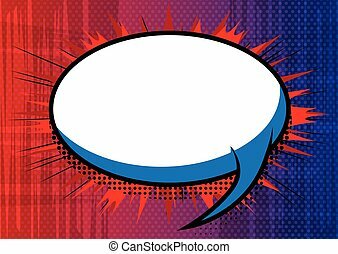 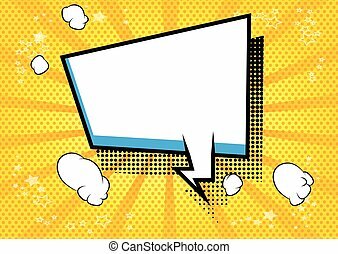 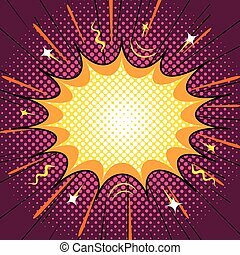 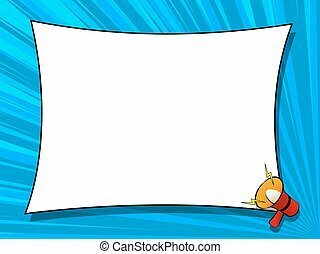 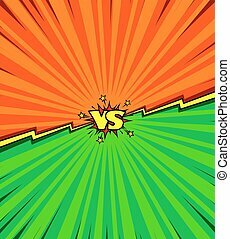 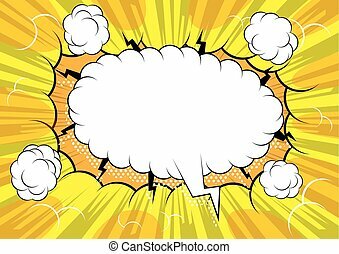 Abstract blank comic book background with speech bubble. 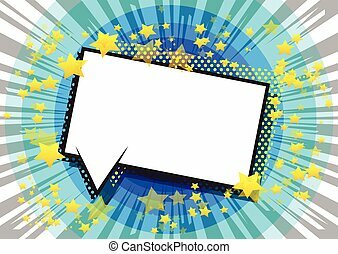 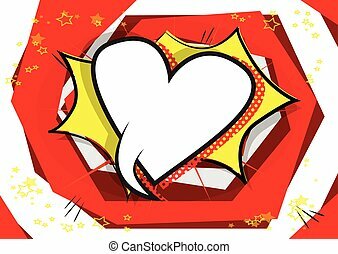 Comic book background with heart shaped blank speech bubble. 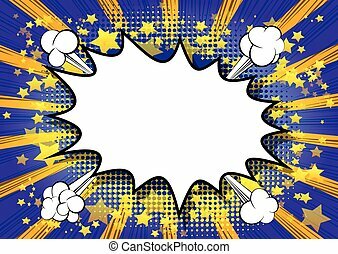 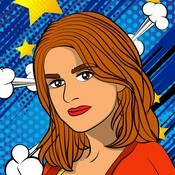 Retro style comic book background with blank space for your text.